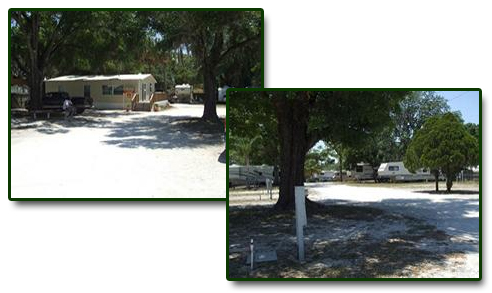 Historical Tampa RV Park has been retrofitted with modern conveniences to accommodate big rigs. We are the only RV Park in the City of Tampa. Less than ten minutes to shopping malls, Busch Gardens, Adventure Island, USF, greyhound racing, restaurants, supermarkets, churches, golf courses, H. Lee Moffitt Cancer Center, and the Veteran's Hospital. Close to Tampa Bay Buccaneers football, Tampa Bay Rays baseball, and Tampa Bay Lightning hockey.